The hills of Janda Baik offer city folk a respite from the heat and busyness of Kuala Lumpur and Saujana Janda Baik which is set in a village in Janda Baik is perfect for that very purpose. The sound of the crickets, the breath of fresh air, and the greenery everywhere, the setting is bound to re-invigorate anyone when they come to Saujana Janda Baik. 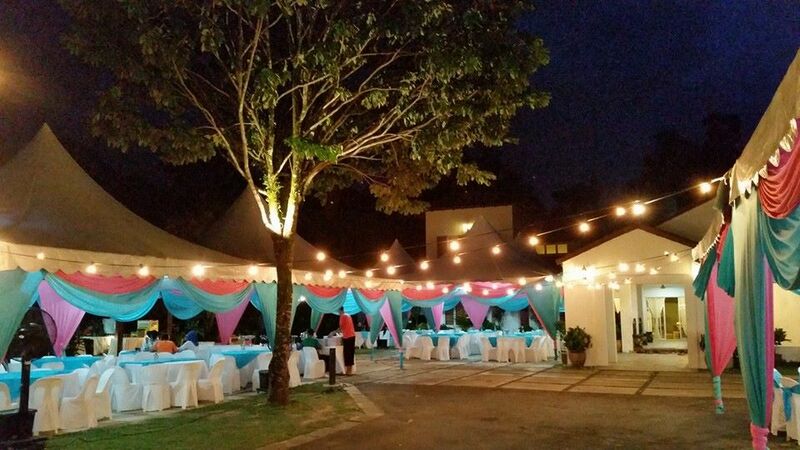 Saujana Janda Baik is a perfect place for families to get together. This venue is set in the mountaintop village of Janda Baik, just less than an hour from Kuala Lumpur, the scenery paints a thousand pictures. The river is just mere meters away! From the mini waterfalls to the deep pool areas, everyone is sure to find something they like. 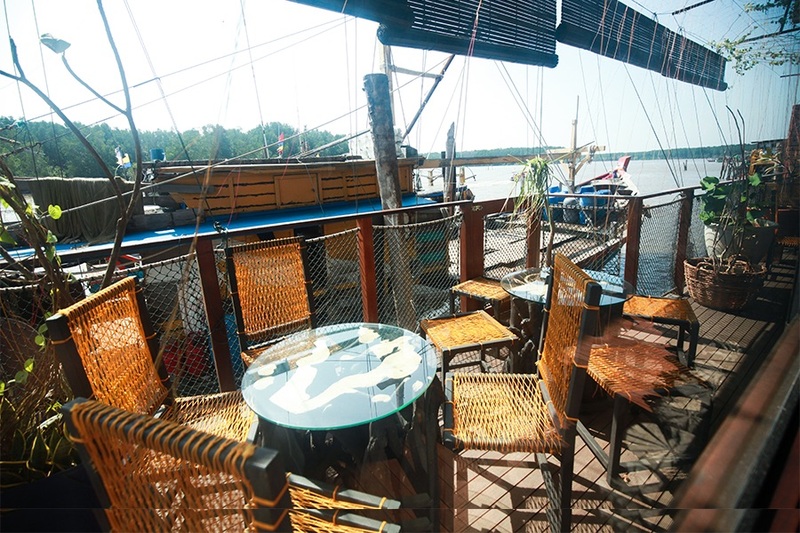 You can bask on the verandah, soak in the river, and count the stars in the night. 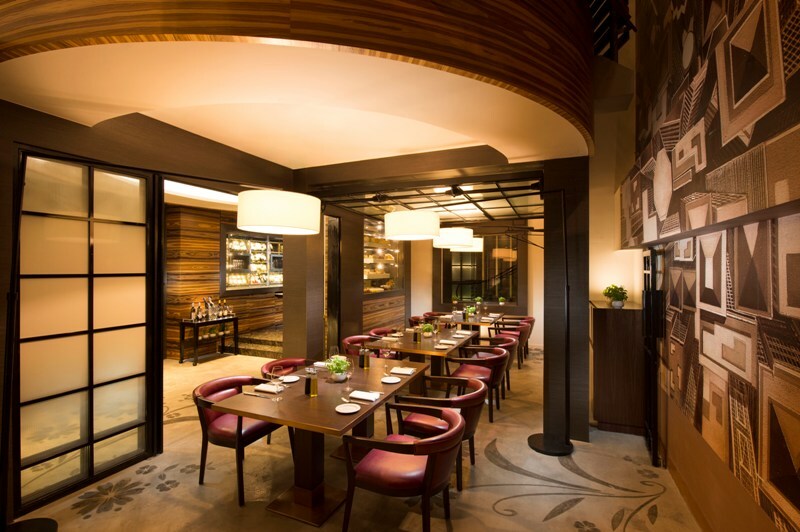 This event venue has two exquisite guest houses feature an open-house concept to maximize interaction between everyone. 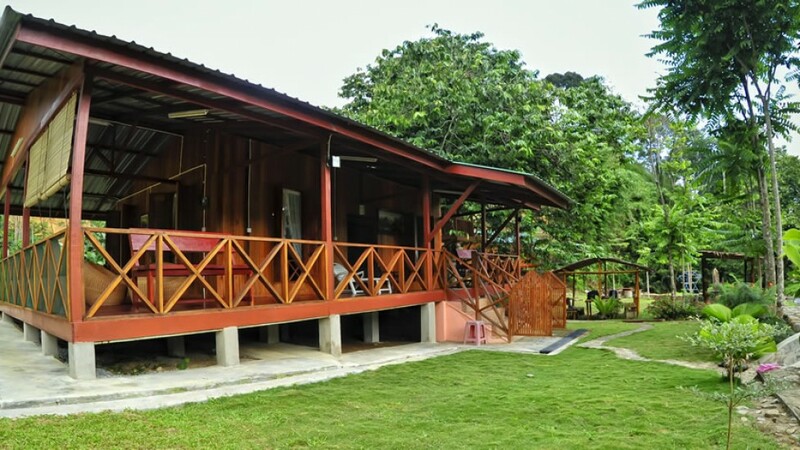 Saujana Janda Baik has 2 houses that can accommodate 10 and 20 pax respectively. While no stoves are provided to cook, you are welcomed to bring your own electric portable stoves or hot pots to cook things like rice. If you wish to have barbecue, do bring along your own items such as wire mesh, cutlery, forceps, and charcoal as Saujana Janda Baik provides a sheltered barbecue site. You should also bring your own cutlery, cups and the likes if you are planning on a having a cook out at Saujana Janda Baik. You can go to stay any day as long as there is vacancy but the office only opens Monday to Friday, 10AM – 4PM. Alcohol and non-halal items are not permitted in the premises. This place is fantastic for family outings and events.